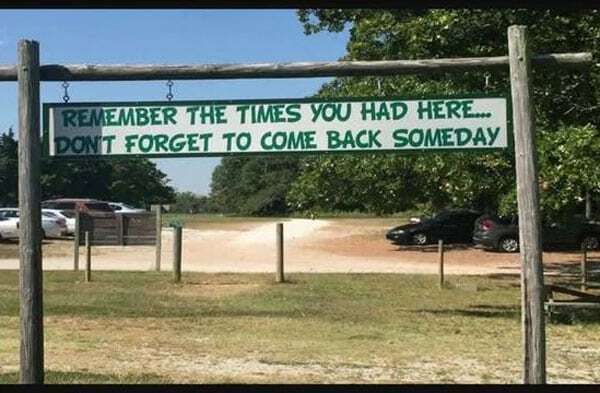 In what sounds like a betrayal of trust, the Girl Scouts of the Missouri Heartland (GSMH) has declared that it will sell the 73-year-old Camp Mintahama near Joplin, Missouri. This decision was made, says a group calling itself Friends of Camp Mintahama, despite the fact that the friends had met or exceeded negotiated requirements for keeping it open. Also expected to be sold are the Cherokee Ridge camp in Wayne County and the Sacajawea Program Center in Pettis County. The GSMH plans to close all of them in Mid-December. The decision to divest of program properties was made after a thorough review and due diligence by the board of directors. In making this decision, the board exercised its fiduciary responsibility for the organization. Girl Scouts of the Missouri Heartland offers many outdoor program events throughout the year—not just at council program properties. The selling of the camps comes after the merger in 2008 of five Girl Scout Councils—each with its own camp and administration. The now-consolidated group which covers 69 counties in Missouri, Kansas, and Oklahoma, has its headquarters in Springfield. A new study confirms the growing concentration of corporate America, with two companies controlling over half of the market in more than half of the 26 industries studied.